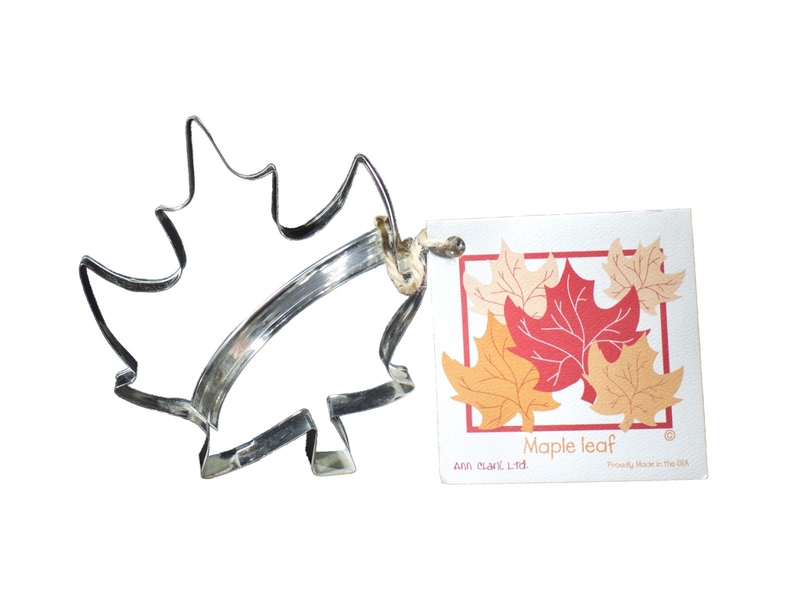 This maple leaf cookie cutter comes with a great recipe for maple leaf cookies complete with frosting. Made tright here in Vermont. Makes a great Christmas gift!